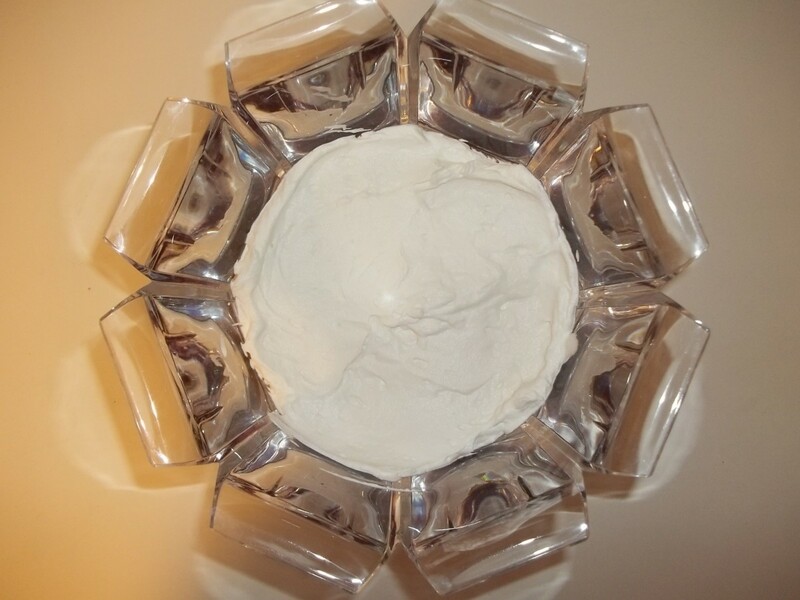 This delightful concoction is a dessert that my cousin used to make every time we got together for a holiday or special occasion. It was always the first dish that everyone reached for, and it was always the first dish finished. 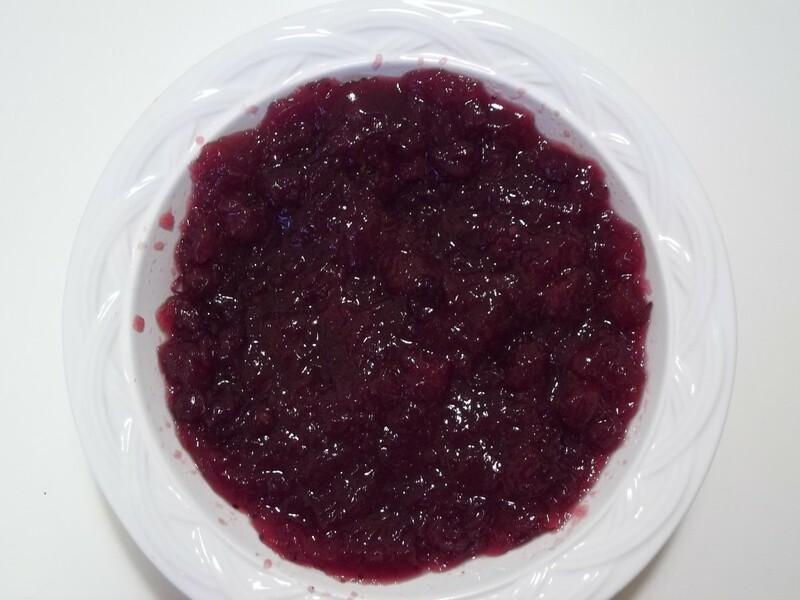 We rarely waited until dessert, it just became one of our side dishes, and it never had a formal name, we just called it our cousin's cranberry thing. I have seen desserts like this called "Yifta" or "Gifta", but we really have no idea where this recipe originated. We only know that she picked it up many many years ago in the midwest. 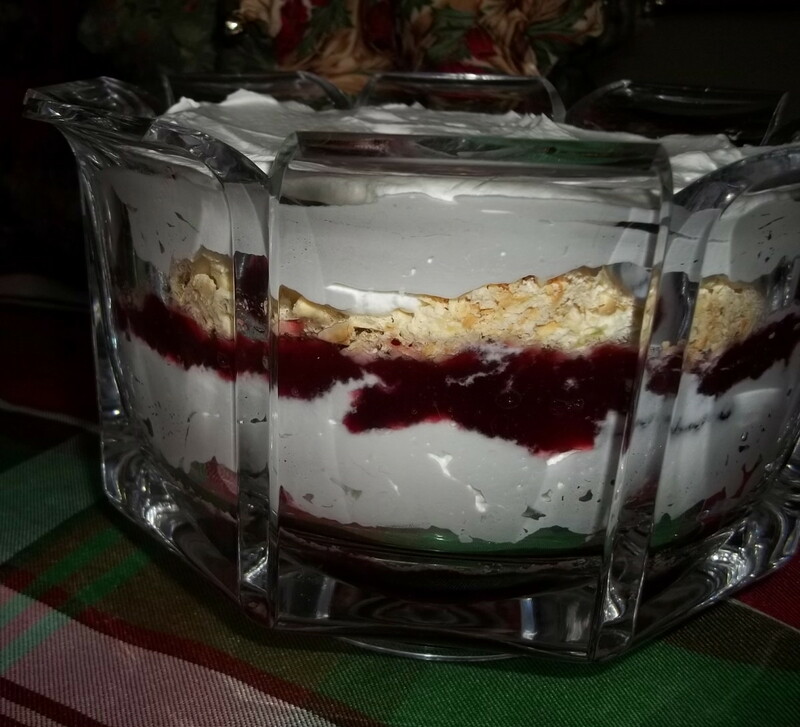 Cranberry dessert with whipped cream and crackers is one of those incredibly delicious dishes that is so easy to make, you'll be asking yourself why you never thought to make it. 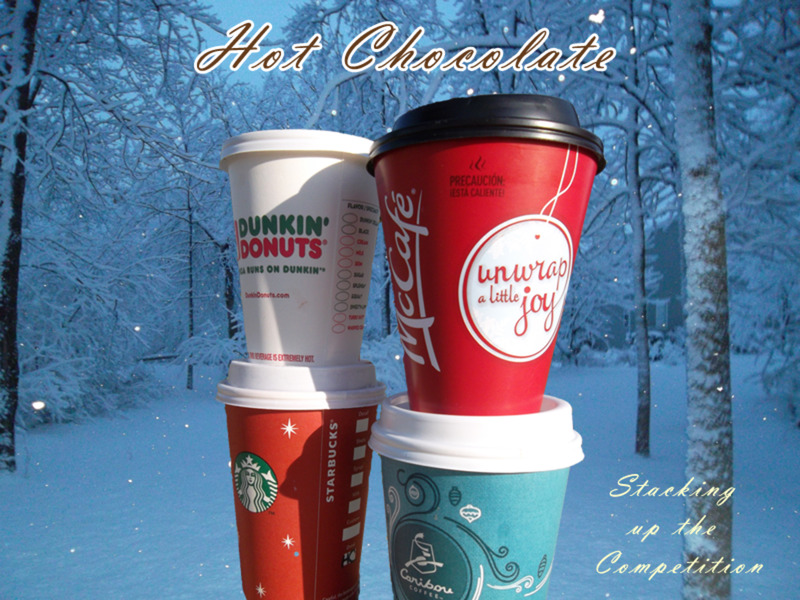 With it's colorful layers, it makes a beautiful presentation on any holiday table or buffet. Once you try this dessert, it will become a favorite at your table too. What do you think about this unique dessert? Bring water, cranberries and 2 cups of sugar to a boil and stir. Let boil for approximately 10 minutes, until cranberries have popped. Set aside to cool completely. 2 - 3 cans of whole cranberry sauce can be substituted. 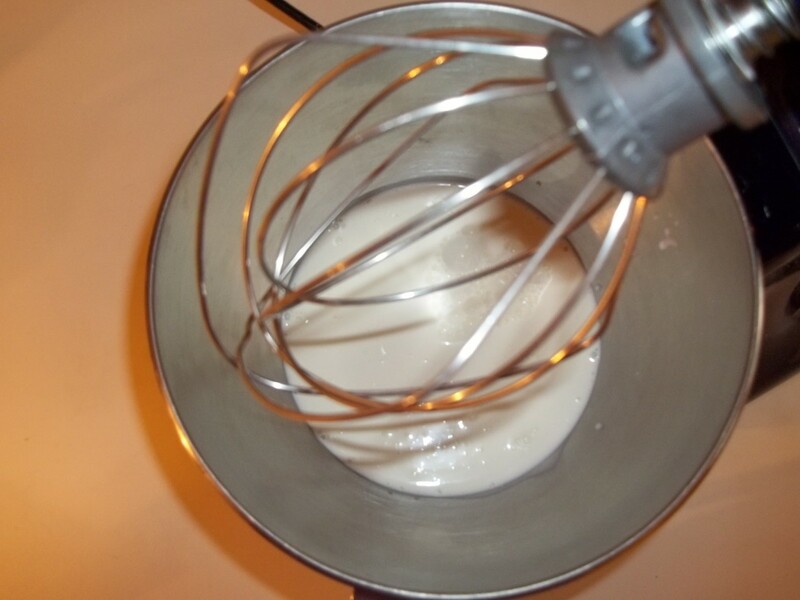 Beat the whipping cream until firm peaks are formed. Add sugar and vanilla to taste. A general rule of thumb is 1 - 2 tablespoons of sugar and 1 - 2 teaspoons of vanilla. Crush the soda crackers and set aside. Once the cranberries have cooled completely, assemble the ingredients. 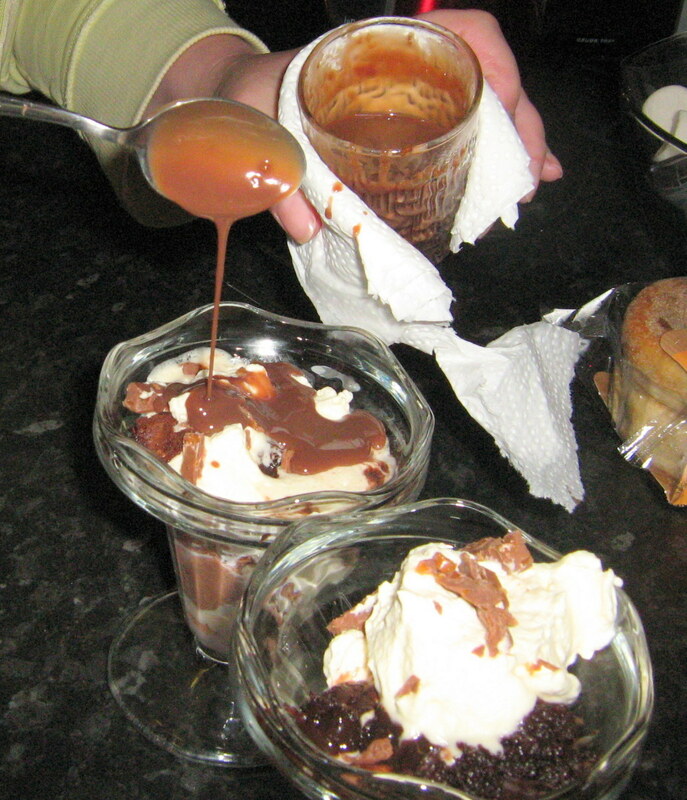 This is best assembled in a trifle bowl or other clear glass dish. 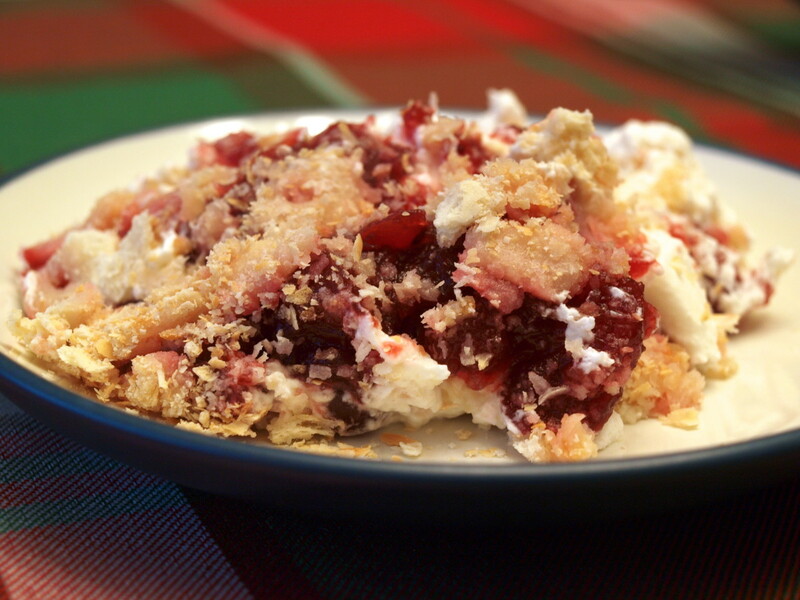 Layer cranberries, crackers and whipped cream. Repeat until top of dish is reached, ending with the whipped cream on top. Refrigerate for at least three hours or overnight. This dish gets better if it sits longer, but because of the fresh whipped cream, it does not last for more than 2 - 3 days. Don't be tempted to substitute whipped topping for real whipped cream. 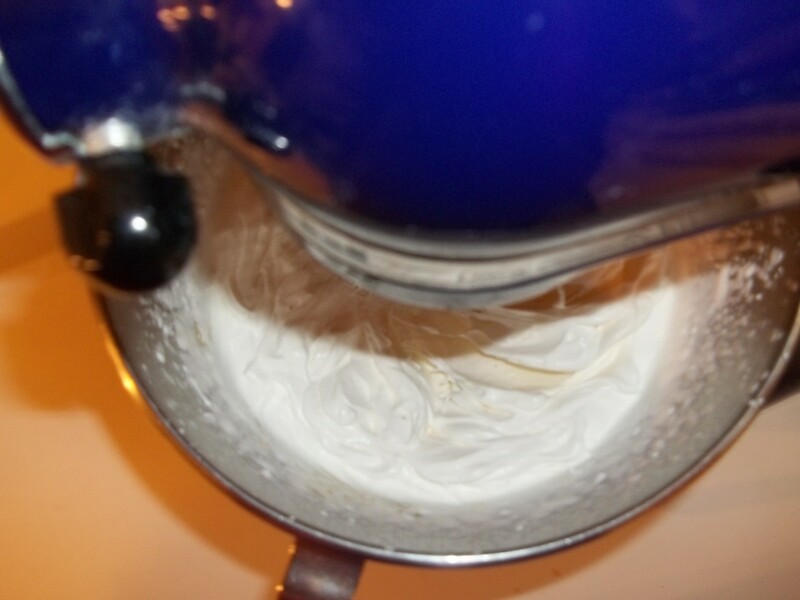 Fresh whipped cream only takes a few minutes to make and it tastes so much better. 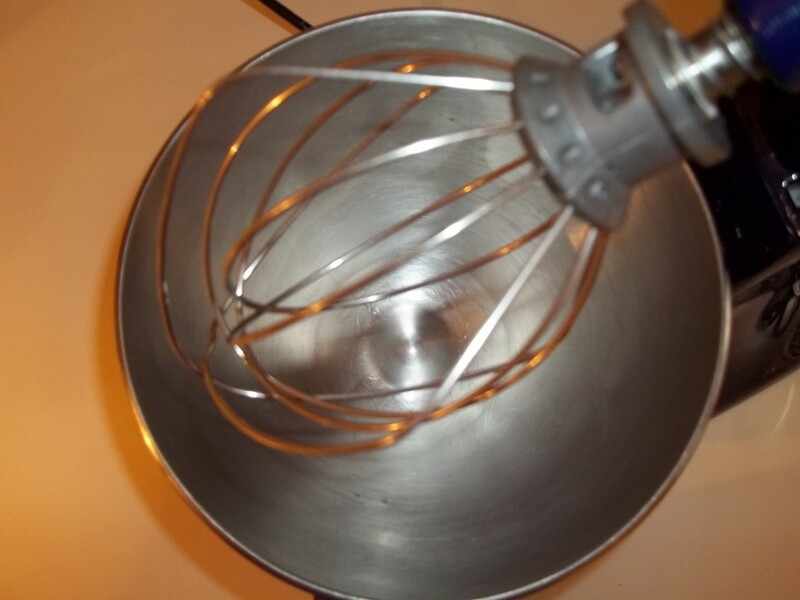 Follow the step by step photo guide below to make perfect whipped cream every time. 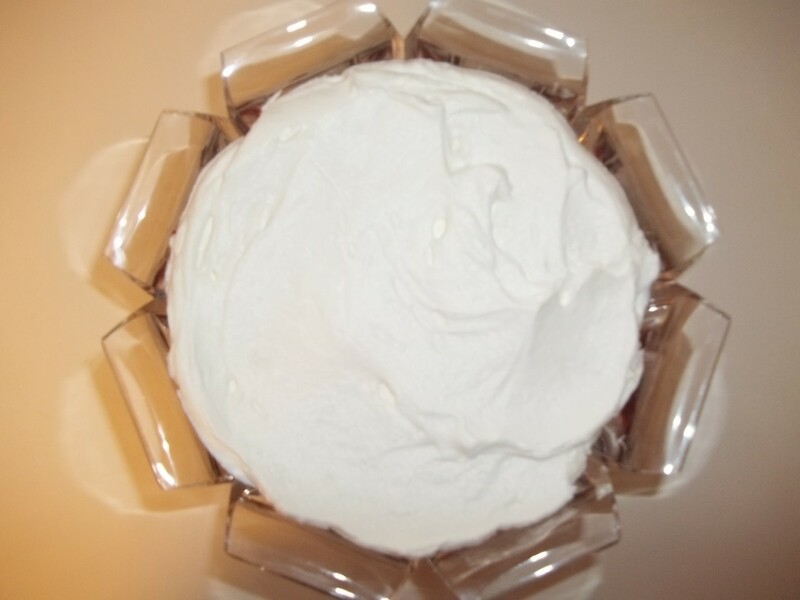 Your dinner is sure to be a success when you serve Cranberry Dessert with Whipped Cream and Crackers. 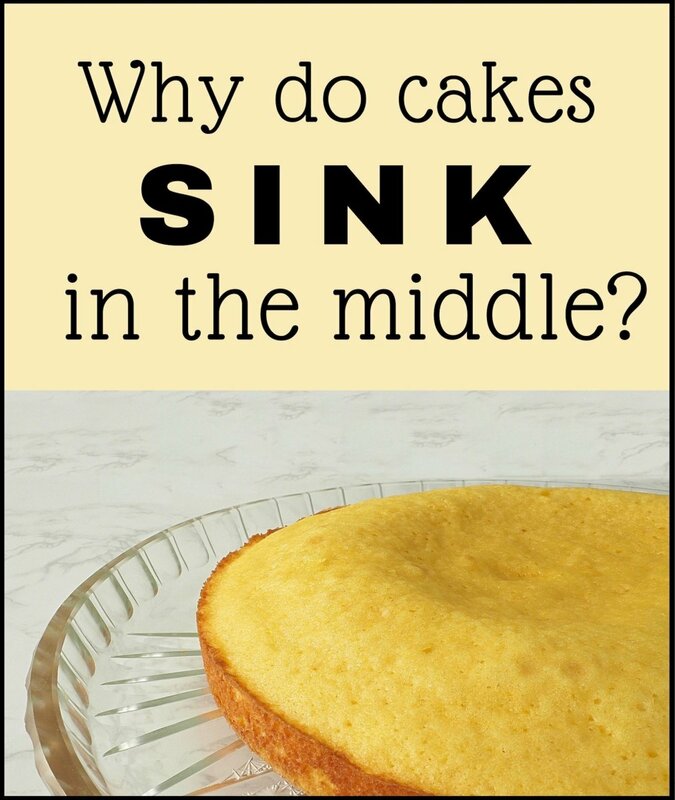 It's easy, unique and delicious! I've heard it called that too Nick. 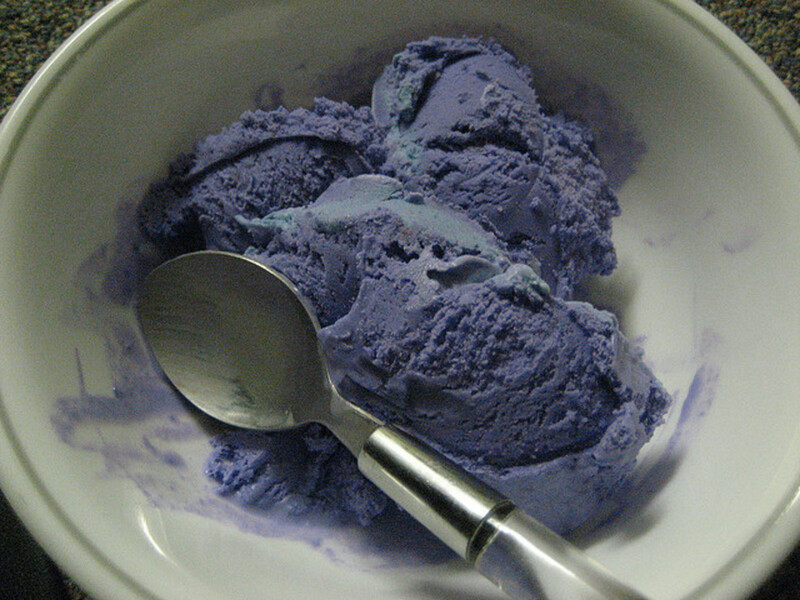 It really is a good dessert and something totally different than what one normally sees. Thanks for checking the recipe out. This treat is a tradition in my family. We are also from the midwest. The dish is actually Swedish. Swedes heavily settled the midwest. Its called yiftis in my family. Close to the yifta described. My Swedish great grandmother used to make it, as did my grandmother and then my mother. Hi Lisa Von der luft - I'm so glad you left me this wonderful comment. I hope this lives up to the one your mother made. I have recipes like that too that remind me of my grandmother. They are special to me like this one is to you. Thank you for making my day! Hi I am sooo glad I found your recipe. My mother made this one time years ago before she passed away unexpectedly and I have been looking for this ever since. I have learned that this is a Swedish dessert according to a contest 2nd place winner for the 2012 Minnesota state fair, put on by Pampered Chef, Alyssa Porubcan, Plymouth, Minnesota. I cried when I looked at your pictures because of the great memories it brought back. Thank You very much for posting this recipe I will be making this for sure! Cindy - That sounds delicious and I will be giving that a try. I love the flavor of graham crackers and it would add an interesting taste. Thanks so much for stopping by. Hi aesta1 - So glad you stopped by. This is a yummy dessert. Thanks for reading and commenting. Something to try. Can't wait to taste it. This dessert would definitely be a conversation piece VVanNess. It's not something one sees everyday. Glad you liked the recipe and thanks for stopping by! This looks really amazing! We have dinner parties here all the time. I'll have to try this out! Thank you for the great recipe! Hi Beth37 - Thanks for stopping by. Pineapple and pretzels hmmmm. I have tried a dessert with strawberries and pretzels and it was ok. I think we can get away with mixing pretty much any combo and someone will like it. Thanks so much ketage. I know you'll love it! Hi Rebecca - Many thanks for the comments. I like that sweet tart flavor too and this is beautiful on a holiday table. Thanks so much Suzie! I'm not sure what the equivalent would be in Ireland for soda crackers...here they have product names like Saltines or Zesta crackers. 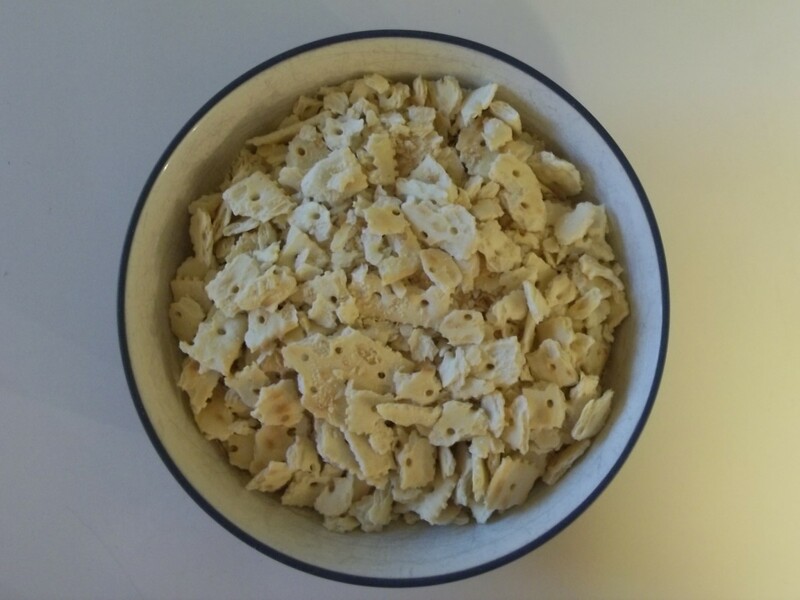 Simple square salted crackers. They don't have too much flavor. I appreciate comments and shares. Hope you try it and enjoy it! This sounds divine! I love that bitter sweet taste of cranberries. How great would this be for the holidays!?!? This sounds and looks so YUMMY! One question, what are soda crackers similar to for us in Ireland as we don't get them. I wonder are they like digestive biscuits which I use as a cheesecake base (non baking type). 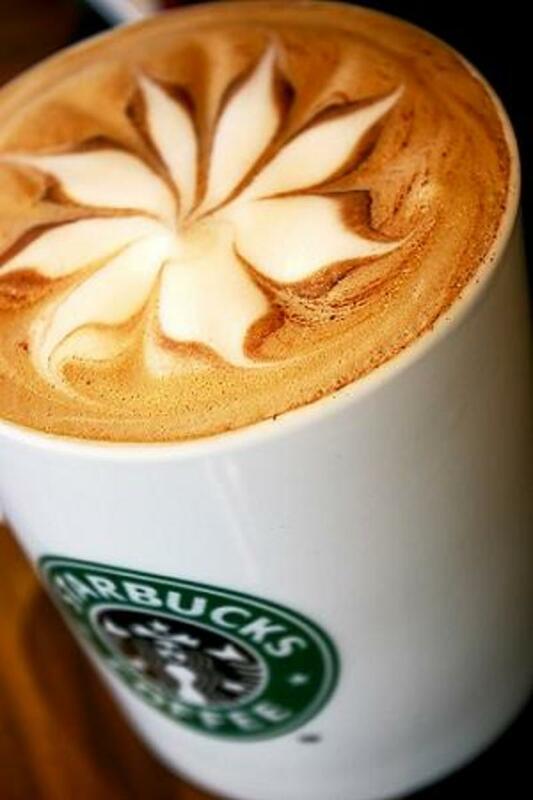 Love the ingredients and you can never replace real whipped cream, can you!! 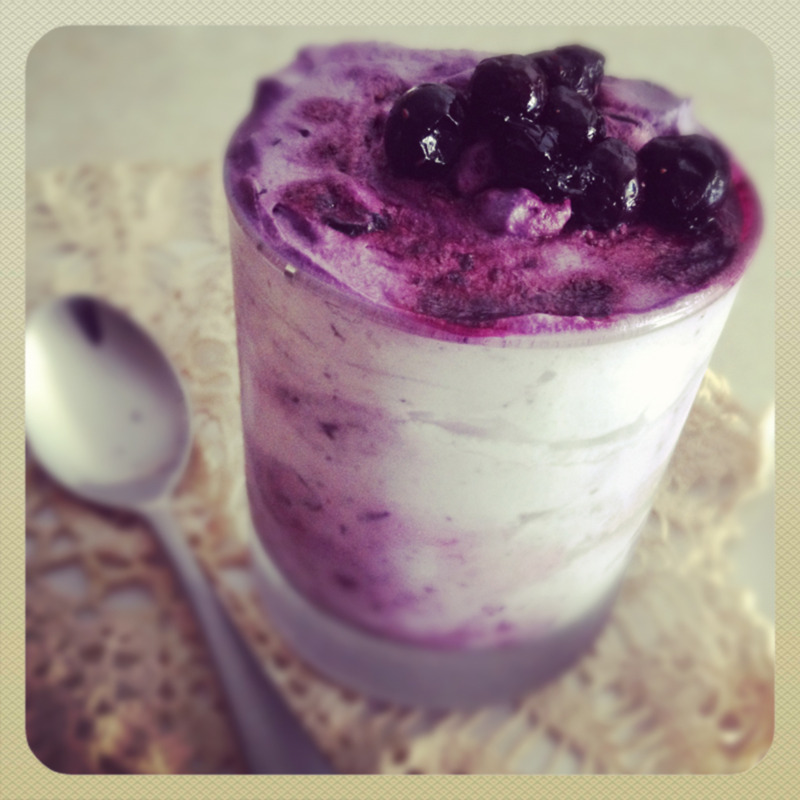 Heavenly, I am dying to try this out, votes ++++++ shared and pinned to my delicious deserts! 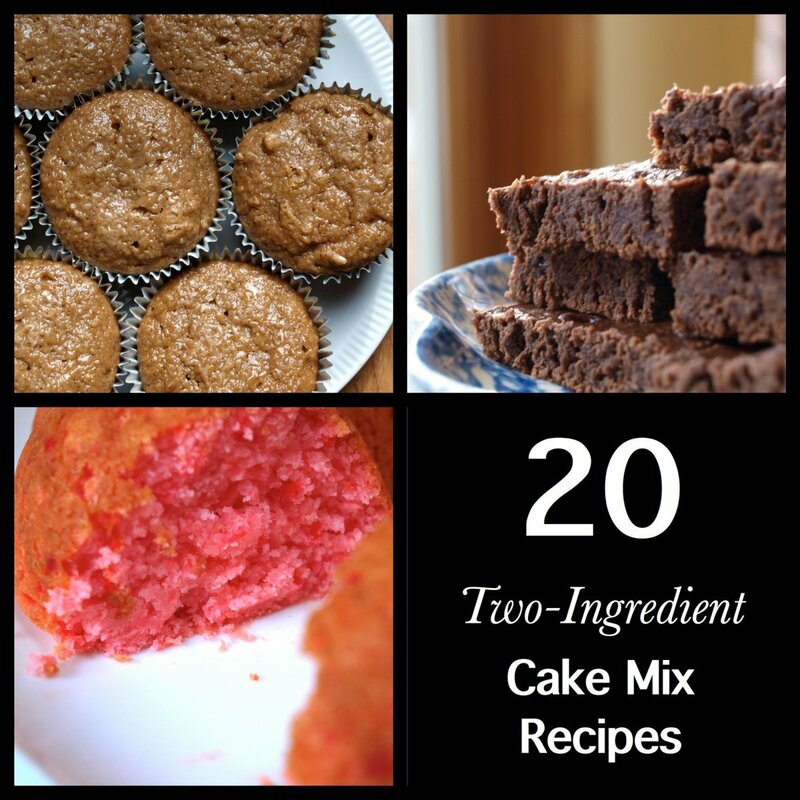 Hi suzettenaples - Thanks so much for reading this recipe. I always try to use real whipped cream when I can and if I have both side by side, I can really taste the chemicals in the cool whip. On the other hand, sometimes it's really convenient to use it. This looks and sounds absolutely delicious. As you say, it is easy to make. It does look beautiful in a trifle bowl. 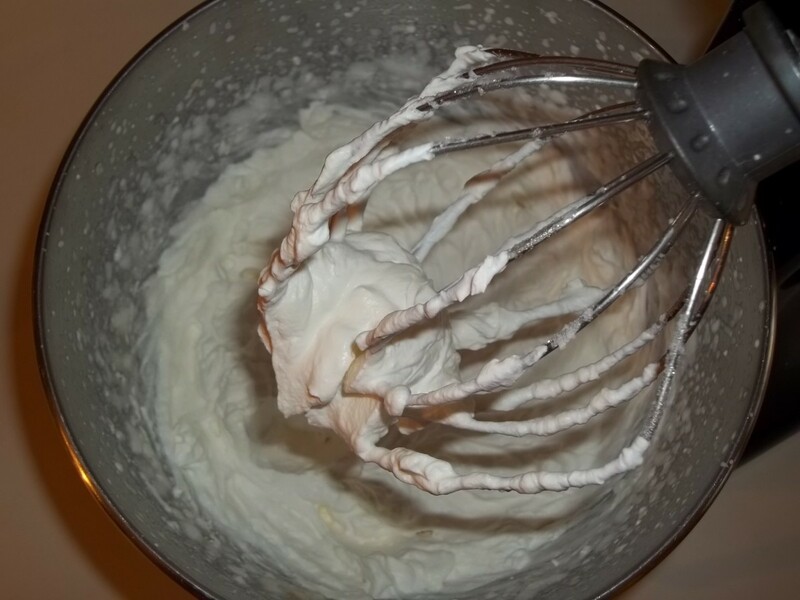 Thank you for sharing this recipe with us and I agree, real whipped cream is so much better than Cool Whip and Reddi Whip. Thank you rajan. It is really good all year round, but even better around the holidays here. Interesting recipe and it looks delicious. Many thanks Peggy W! I don't think you will be disappointed with this one and best of all it is so easy to make. I appreciate the support. Wow! I just read a hub about English Trifle and now your hub about a cranberry dessert served in a trifle like dish. This one sounds intriguing! I might try making a smaller version of this sometime. Thanks for your recipe. Voted up, useful and interesting. Thanks so much vespawoolf! It's such an easy dish, but oh so good. I hope you give it a try. Hope you are doing well! How interesting! I can't believe I've never heard of this dish. I'm sure the real whipped cream makes a big difference. I hope to try this, thanks! I appreciate the support midget38. I hope you give it a try. Thanks. 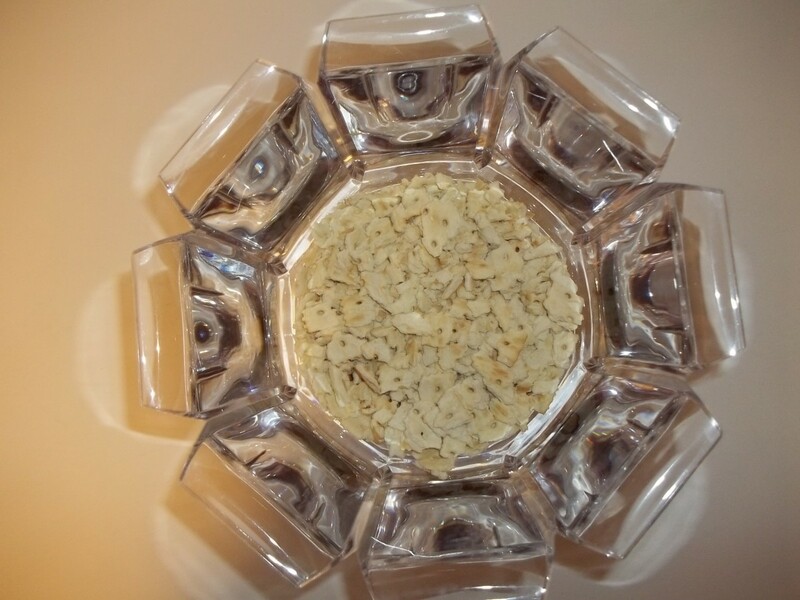 A wonderful and simple dessert we can all share this season, thanks for bringing it to us. Will pass this on! Thanks sgbrown! I hope you give it a try and let me know what you think. Ha, I love it even more that it is plexiglass. I appreciate the comments frogyfish! I hope you give it a try. I agree, there really is no substitute for real whipped cream. Thanks Sharyn! That bowl was a gift about 11 years ago and has a little secret. It's plexiglass (or some sort of plastic) not glass. I don't use it as often as I should, but it is nice to take. Thanks for noticing! This is a great, non-typical recipe that sounds great. But I must ask, where did you get that glass bowl? I love it. I really like trifle bowls and that one is unique. Hi ps - I hope you and your family enjoy this treat. Thanks for visiting during this busy time of the year! I appreciate it teaches and you are right, this is good for any day or time of the year. It's nice and light too! I think the sweet with the tart taste of cranberries would be a great mingle. 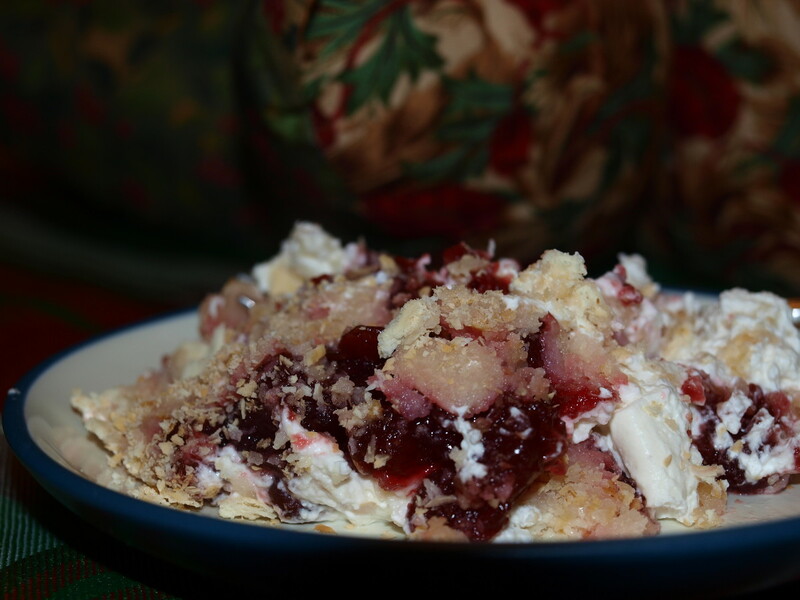 Love cranberries and this is a recipe simple enough to make for any day dessert. Thanks so much bdegiulio. I hope you give it a try. Great step by step easy to follow recipe. Sounds great. The photos look tasty. Great job. Thanks so much breakfastpop. It is really good and always takes me back to past holidays. I have to tell you that I can actually taste this. Your instructions and photos are terrific and I voted them that way. Thanks so much! I hope you give it a try. It is yummy! Glim, this looks heavenly! Thank you for this recipe! Voted up and sharing. Hi Nell - I hope you give it a try. It really is good. Thanks for visiting! I appreciate it Carol. We just finished our off last night. That is the fun thing about making recipe hubs, we get to sample the product. Thanks so much Gypsy48. I hope you enjoy it! 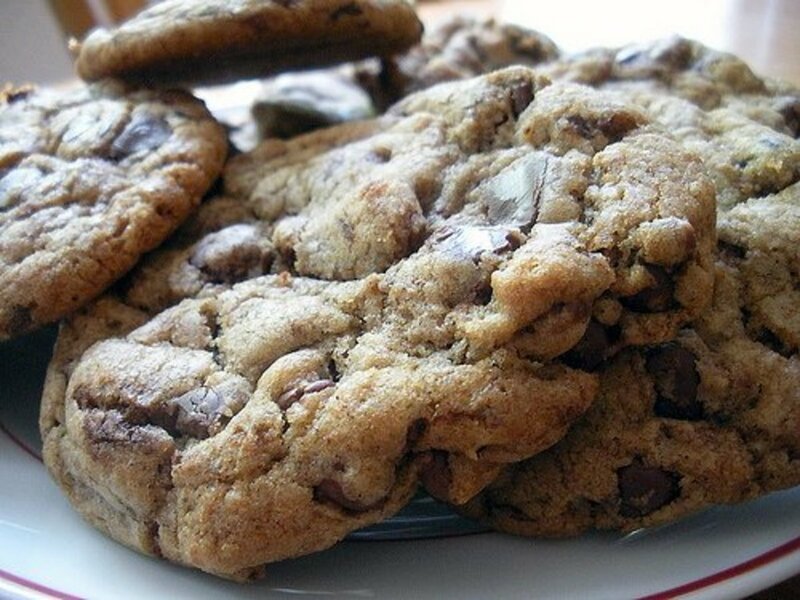 Oh my goodness my mouth is watering! lol! seriously, this is just my kind of food, looks absolutely delicious, and something that I will be making, thanks! voted up! I like the different ingredients here. Sounds really good and worthy of a try. Another great recipe to try. Looks delicious, thanks for sharing. Jackie - This would be good with other things too. 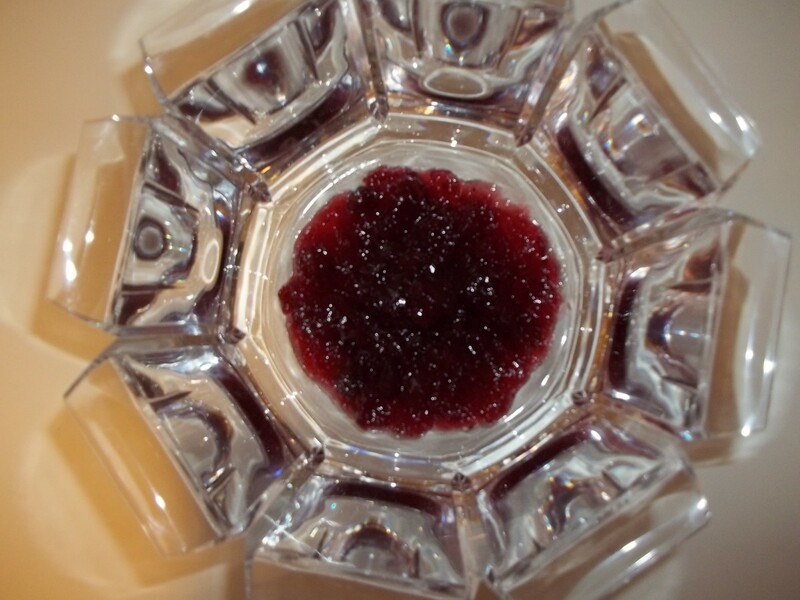 The nice thing about the cranberries is that they add some good tart flavor to the sweetness. I hope you give it a try! Thanks for commenting. Thanks Bill! I love making recipe hubs because someone (me) gets to eat them afterwards. You got my attention with cranberry in the tittle and won me with this great recipe. I can't wait to try this, and I know soda crackers would be like no others to set it off, and it has my wheels turning what else could be used besides cranberries, but loving those too I will try them too. Thanks! Thanks Claudia! It does make a difference, but it's good with the canned stuff too! I appreciate the comments. I like the fact that you use fresh cranberries in your recipe; that must really make a difference.